Raising kids is hard work to begin with. And there’s a lot of bad advice out there that makes it even harder! If you’re a parent, you’re shaping the future of the human race. That’s a noble task – and a weighty one. It sure helps to have a community of peers who can encourage, inspire, and equip one another to remain faithful to the task God has given us. That’s the kind of community we’re seeking to build. And this conference is a time and space set aside for that purpose. “Raising Godly Kids” is a conference for any and every Christian parent – and also for people who are neither parents nor Christians, but want to understand the Bible’s perspective on raising children. We won’t be recycling the latest click-bait about parenting. Instead, we’ll be building out a time-tested, historic, distinctly Christian vision of child-rearing that will comfort and challenge every parent. No matter who you are or where you find yourself in your family life, we invite you to listen to the audio from the conference. You’re going to understand why God’s ways just work… and why the latest parenting fads don’t.You’re going to walk away refreshed, convicted, challenged, and overjoyed by the gracious wisdom of God for parents. 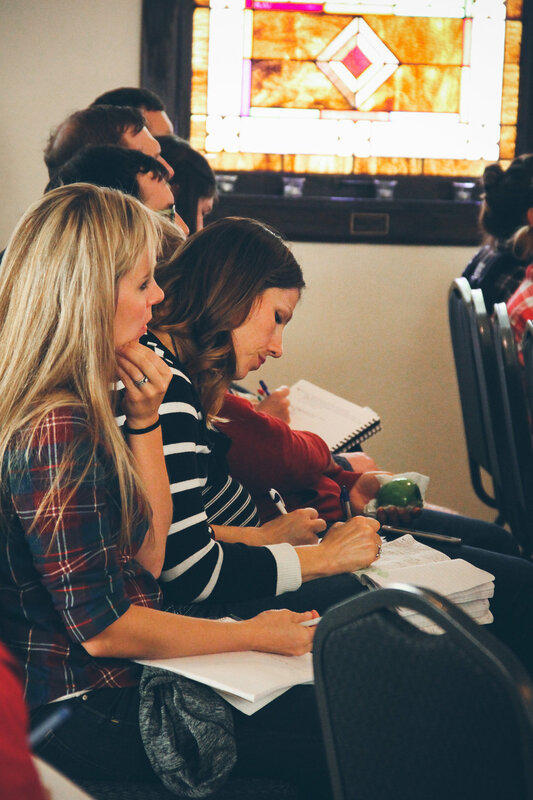 This conference was hosted by Coram Deo Church at Grace Central Church in Omaha, NE. Mini Talks, Round 1: "The Three Stages of Parenting"
mini-talks Round 2: "Counter-cultural Parenting"